Britain’s second largest energy supplier is in a race against time to set up its ?3bn household energy spin-off before ministers bring in an energy price cap by early 2019. 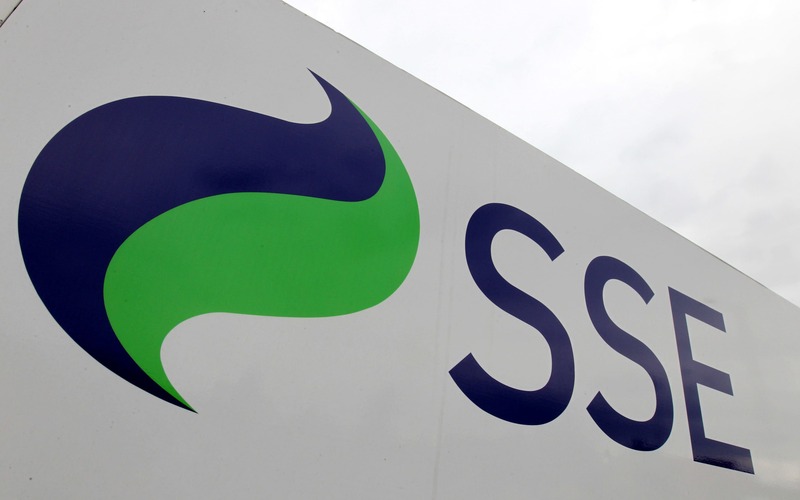 SSE is hoping to team up with Npower’s German parent company Innogy to cut ties with the household market by setting up a standalone company before the Government drops an axe on energy company profits in a little over a year. The pair submitted their plans for a new ?3bn energy giant to the CMA within hours of revealing them to investors yesterday afternoon. Peter Terium, Innogy’s boss, told the Telegraph that the Government’s controversial price cap plans “speeded up” talks with SSE, which began last year in a bid to ward off competition from a rising number of upstart challenger brands. “We want this to conclude as soon as possible,” he said. But the mega-merger of two of the big six energy companies is likely to face a year-long probe by the Competition and Markets Authority, testing the pair’s plan to list the new company on the London Stock Exchange in a little over 12 months. 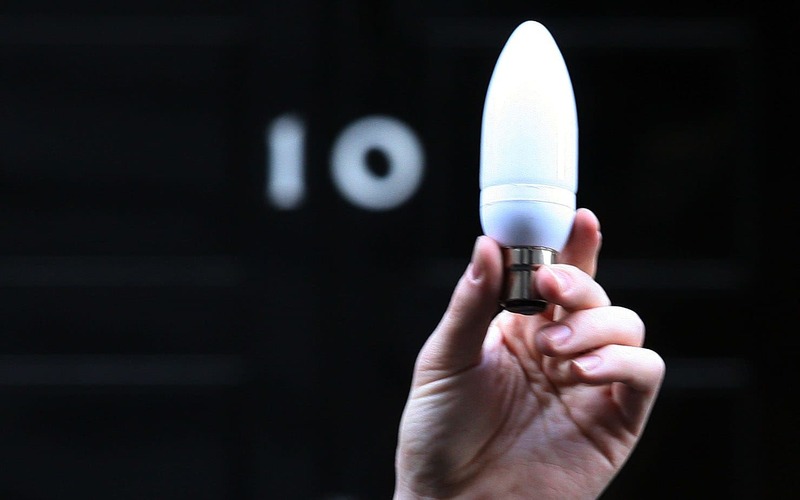 The new energy giant will include eight million household accounts supplied by SSE as well as the household and business customers of Npower, creating a supplier with around 11.5 million customer accounts across the country. It will be Britain’s largest electricity supplier, and second only to British Gas as the country’s largest household gas supplier. Mr Terium said both companies were confident that it would not hold an unfairly large slice of the market. “If we thought it was not possible, we would surely not have entered into this plan,” he said. But the expectation that the process will take a year suggests that the pair are bracing for a full-scale investigation. Alex Neill, from consumer group Which?, urged the CMA to have “a hard look” to avoid customers being left worse off. “Mergers of such big players in essential markets such as energy are rarely a good thing for consumers, especially given the low levels of competition,” he said. Britain’s energy supply market is under fierce political scrutiny as the Government moves ahead with legislation to cap standard energy tariffs to tackle fears that customers who fail to switch to a cheaper deal are being overcharged by their supplier. Professor David Elmes of Warwick Business School described the merger plans as “a wake-up call on just how much pressure is being put on the sector”. “There comes a point where companies who have the choice of investing in the UK or elsewhere see the UK as a tough market to compete in,” he said. SSE’s pre-tax profits fell more than 40pc to ?402.2m for the first half of the year, with lower profits for its networks business and portfolio of power generation assets. SSE said its household retail business made a loss, but its services and business supply divisions helped to boost its profits to ?70m for the first half of the year from ?60m last year. Alistair Phillips-Davies, SSE’s chief executive, said the group was “very proud of what we've delivered” but that it would make “the right decisions” for each of its energy business units.